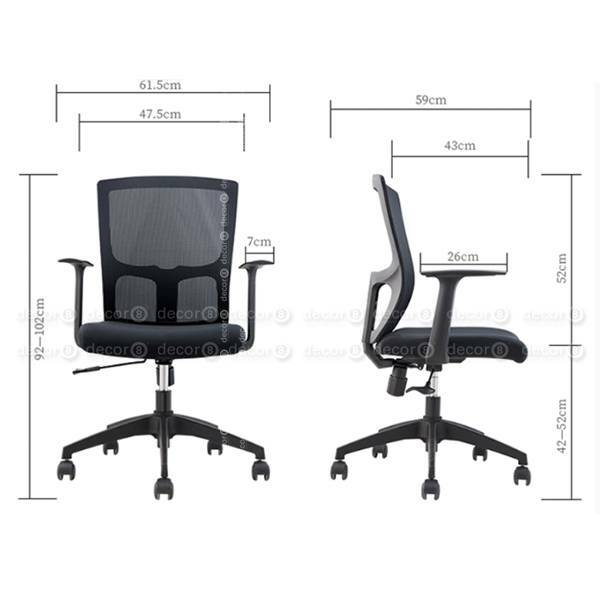 The Aesop Black Mesh Adjustable Office Chair is a comfortable, breathable desk chair perfect for office settings. 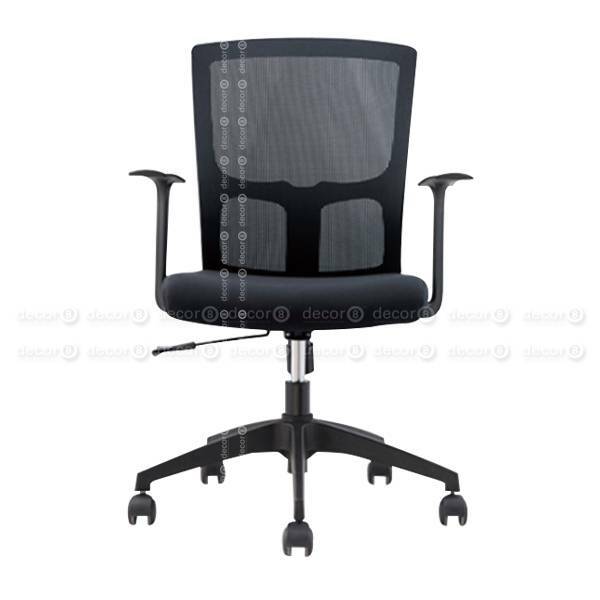 The seat back is made with a breathable mesh that is both resilient and offers good back support. 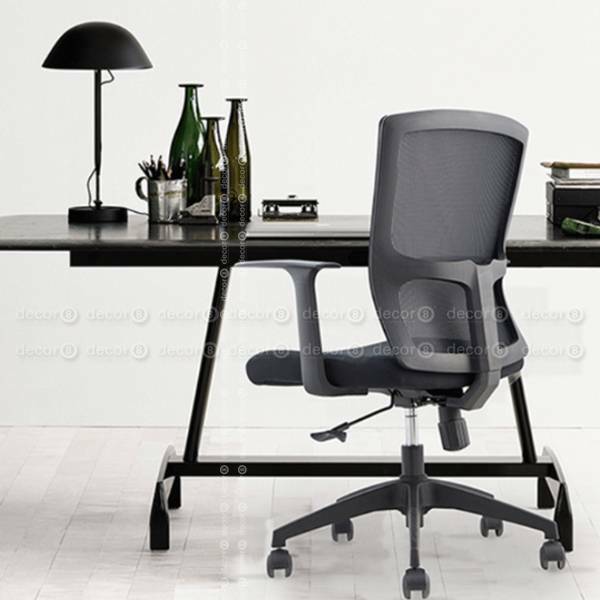 The Aesop Black Mesh Adjustable Office Chair has a sleek contemporary design that is a great addition to both modern and contemporary office settings or home offices. This office chair ships in 7-14 working days.